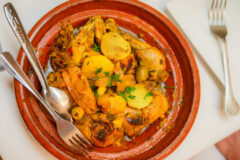 Moroccan Main Course. Published 2nd Nov 2018 by Jon Scaife. Updated 2nd Dec 2018 . Gaeng Jued Woon Sen (86 views). Gaeng Jued Woon Sen (1,532 views).